One Way Vision on automotive vehicles is a great way of advertising your business! Great on cars, buses, vans, taxis, boats, trucks and pretty much any other vehicle window. The perforations in the film is designed to allow the full image to be seen from the outside of the window whilst allowing for visibility of the window out. ​This product can be self installed by our clients if desired as we only use the highest quality films which enable a smooth install. Automotive One Way Vision starts from $189 need a quote be sure to contact through the enquiry button, facebook, drop into our store at Wicked Walls or give me a call. 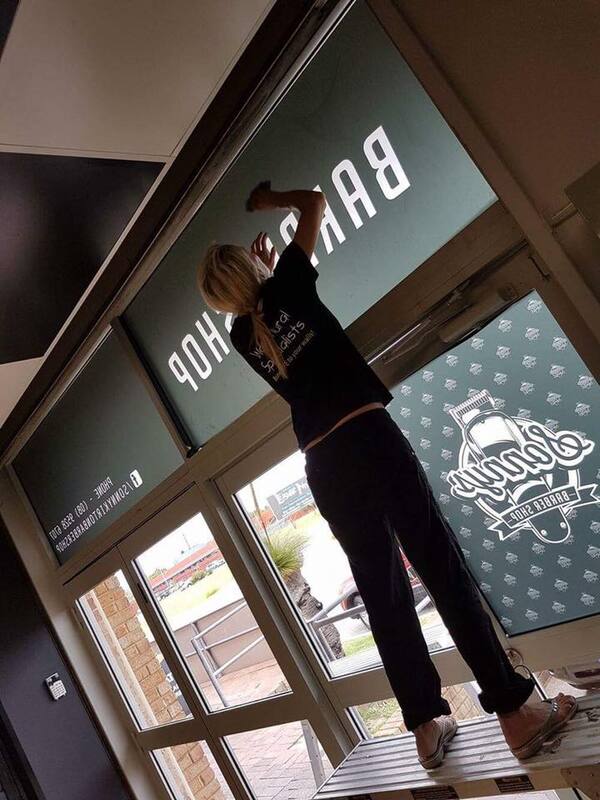 One Way Vision is used in the more permanent long term window signage of retail stores. This product will withstand the elements and allow the shop to have a great exterior story for potential clients along with natural light still entering the retail floor space. 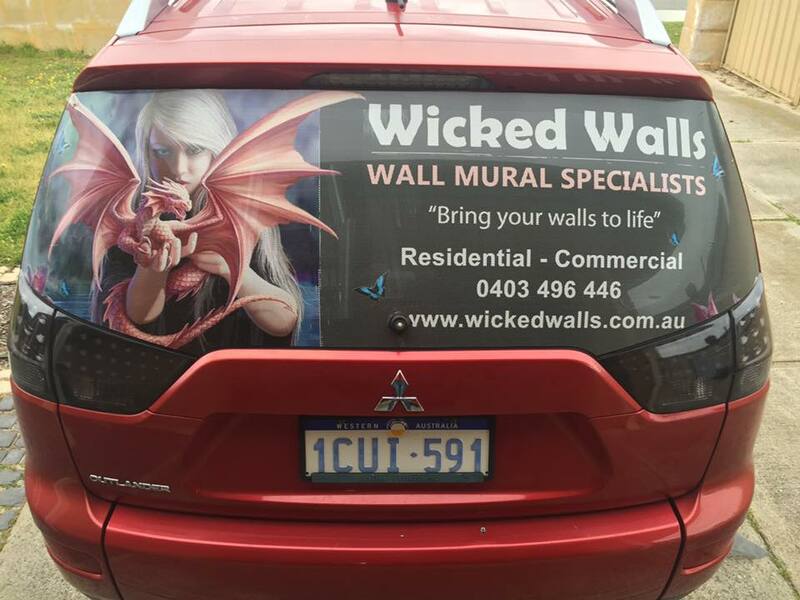 We can use your artwork or we can design on your behalf and install. Let us know how we can assist you.